The Classic Gracie Shield Design on the new Bomber Jacket! Shield Bomber Jacket has been added successfully to your wishlist. There are currently no reviews for Shield Bomber Jacket, but you can be the first! 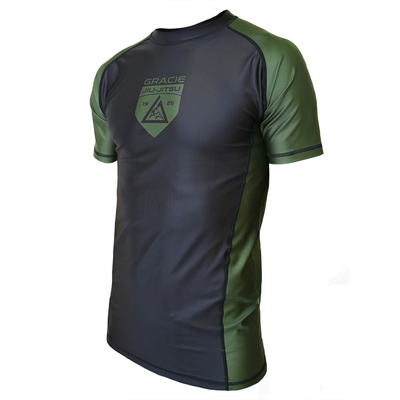 Shield Short-Sleeve Rashguard (Men) View Sale! 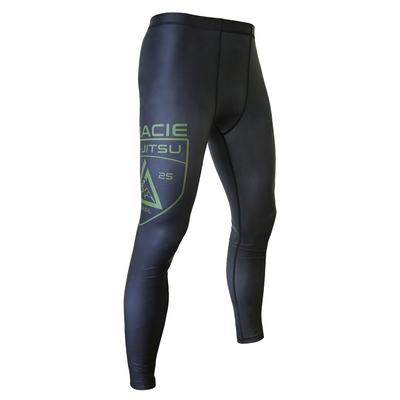 Shield Spats (Men's) View Sale! 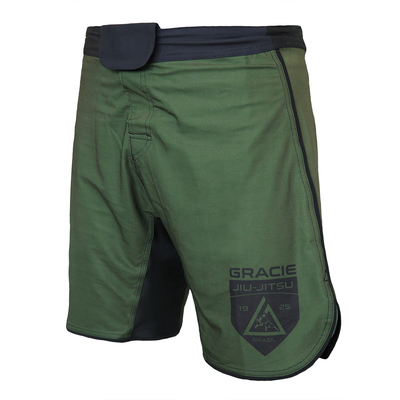 Shield Ultralight Fight Shorts (Men) View Sale!